In Syracuse, New York, a well-dressed legal interpreter almost gained the opportunity to do closing statements. According to the News-Standard in Syracuse, a courtroom interpreter for a morning hearing was mistaken by a judge for a lawyer due to his stately manner and snazzy dress. The judge proclaimed that he assumed the interpreter was a lawyer based on his appearance and demeanor. Legal interpreters working in courtrooms are expected to wear professional courtroom attire, comparable to what an attorney would wear. Interpreters are expected to dress in a conservative, professional and dignified way as a sign of respect for the judicial system. Casual clothing in court is not acceptable. 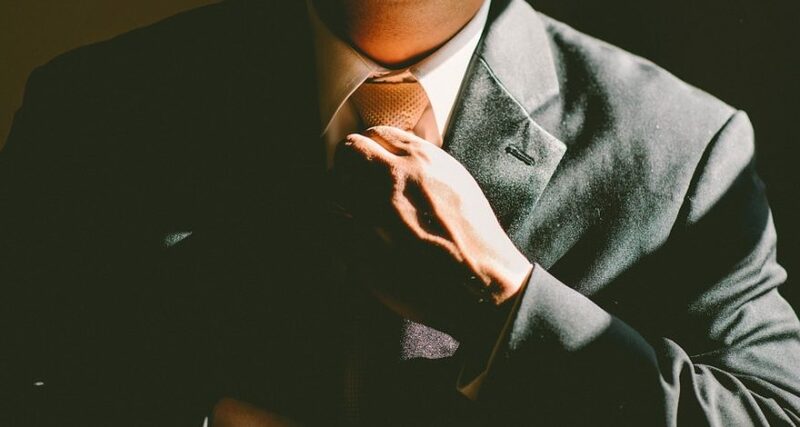 These dress and etiquette standards may seem like mere formalities, but they are of the utmost importance to a professional interpreter. A good legal interpreter is aware of his or her surroundings and always knows the appropriate conduct of the courtroom. Courtroom etiquette is part of legal protocol that interpreters are expected to know in order to appear in the courtroom. Interpreters not only must accurately interpret what is said in court without embellishing or omitting things, but also speak clearly, maintain a low profile and be as unobtrusive as possible. Interpreters may also be asked to prepare for an assigned case by previously reviewing documents of record, such as charges, police reports, indictments, complaints and interview transcripts. Being familiar with the case may enable the legal interpreter to more accurately interpret what is being said. Some jurisdictions require court interpreters to abide by an official code of conduct that reflects not only the skills required of an interpreter, but also guidelines for how they are expected to act, dress and communicate in court. Although the codes may differ slightly, the core principles are the same — respect the court, act professionally and be punctual and prepared. Given these stringent requirements, it is important to hire a professional interpreter who is experienced and meets the rules and regulations in your jurisdiction. Because so much is expected of a legal interpreter, it is no surprise that the judge in Syracuse mistook an interpreter for a lawyer. Legal interpreters should never give legal advice, but they should always be as prepared and well-dressed as even the most prominent attorneys! If you require legal interpretation services, contact Legal Language to learn how our experienced interpreters can help you.